OPPO strengthens presence in Cebu with 4th Concept Store - Hello! Welcome to my blog! OPPO Philippines continues to expand its strong presence in the country with more concept stores nationwide. 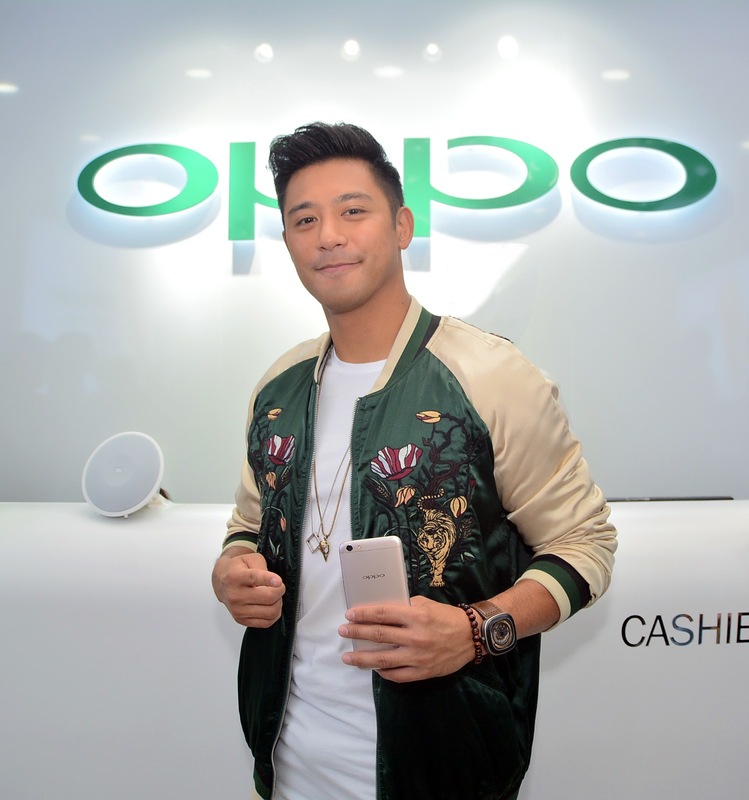 With Cebu being a valuable market for the brand, it opened its latest concept store in Ayala Center Cebu along with OPPO influencer Rocco Nacino.